Is net for marking hazards on projects that are on the streets. The net has been a key innovation that has been woven over thestrips of thread fluoresces (Fluorencent) when the night falls thelights in the net and so are more visible in the dark. It is soft to the touch and very durable in use. 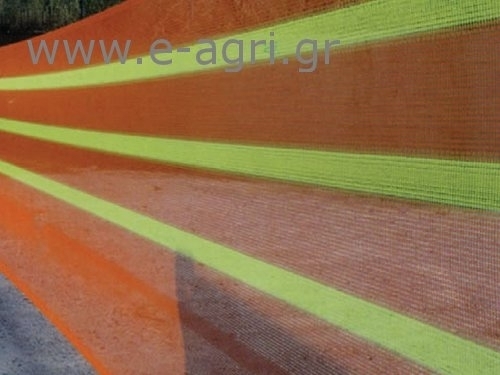 It is the mostsuitable product for marking hazards on the roads.